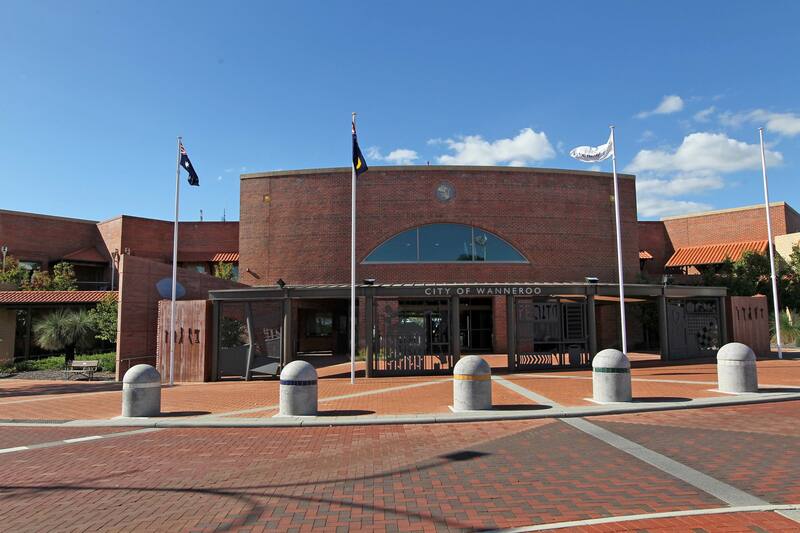 AN investigation into allegations of corrupt behaviour or misconduct at the City of Wanneroo has found no evidence of either. During a confidential session at its March 7 meeting, the council received a report by KPMG and recommendations from the City’s audit and risk committee. The council meeting minutes said the investigation “did not identify any evidence to support the allegations made … that any City officer engaged in corrupt behaviour or misconduct”. Councillors unanimously agreed to instruct the City’s lawyers to write to the Yanchep property owner who raised the allegations last year and advise him of the outcome of the investigation. The council considered a confidential report on ‘dealing with a vexatious complainant’ last June – read more here.